As you may or may not already know, at the ripe age of 38, I have never owned a car in my life. Sure, I would often borrow whatever crappy second car my parents had at the time while living at home (e.g. Vansy Wansy or Big Red) but I have never had a car in my own name…and not sure if I ever will (at this point it has become some sort of urban survival game to me). So having alternative transportation options means a lot. I take the light rail every day to work, during the warmer months I bike and walk pretty much everywhere, I proudly rock the bus when needed, and use the crap out of Lyft and Uber. 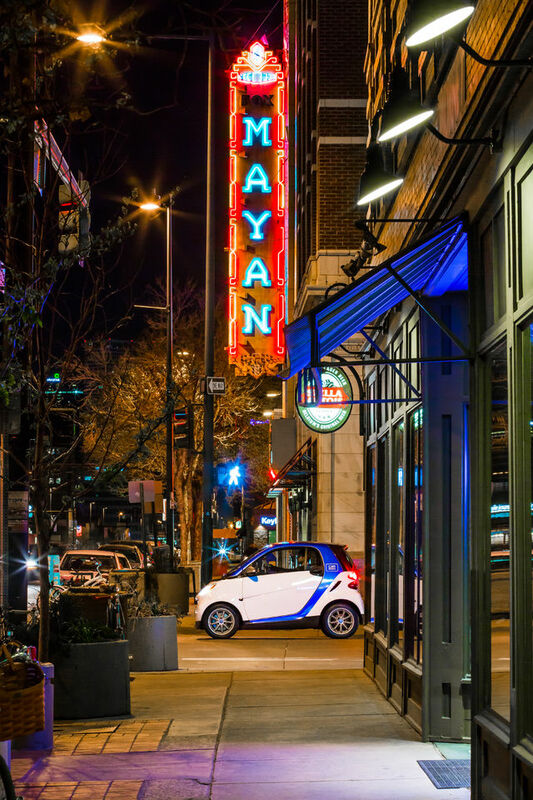 Another great option we have here in town is car2go. car2go gives you the ability to have a car (either to meet friends across town or do a bunch of errands) for as long as you’d like. And now (until June 19, 2016), new members can sign-up for FREE (saving $35) and receive 15-minutes of FREE drive time with car2go. It’s time to hit the open road people (in a really small car).